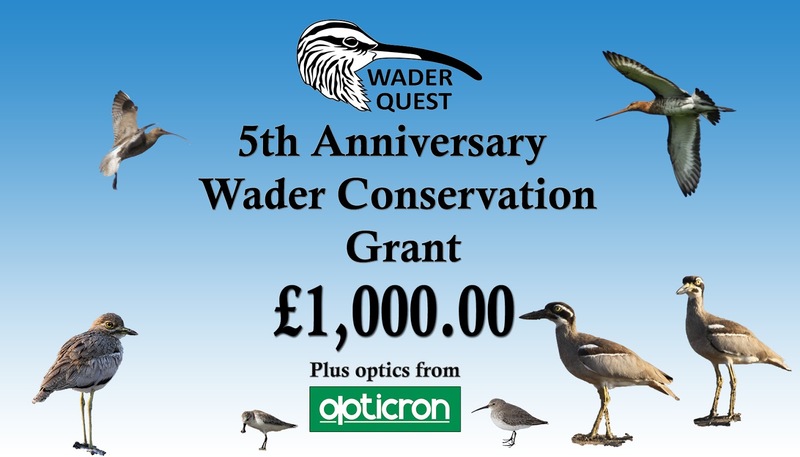 from the Wader Quest Grant Fund. We want you to nominate a small, community based, wader/shorebird conservation project. Nominees can be participants in the project but don’t need to be. The project should not be receiving academic or government funding.